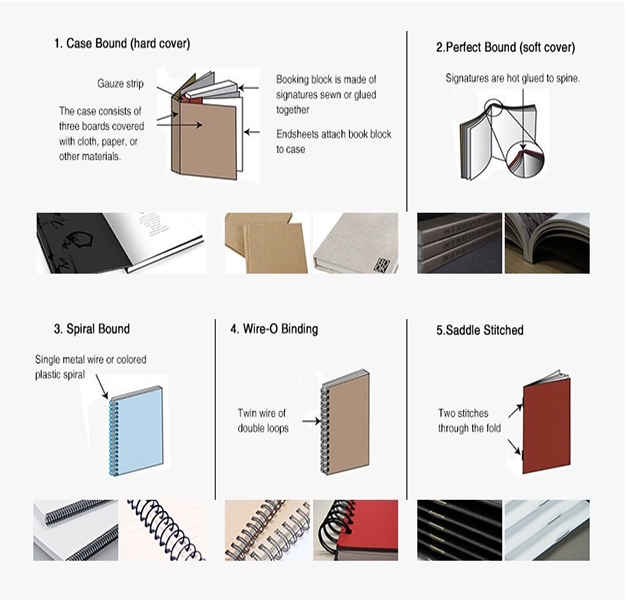 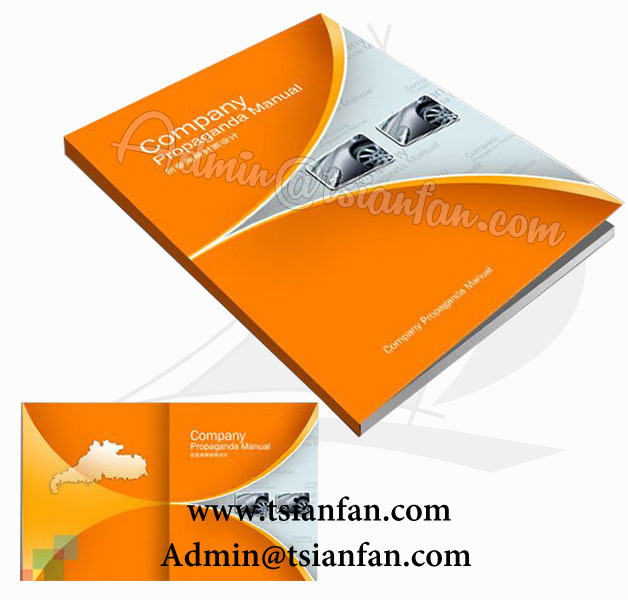 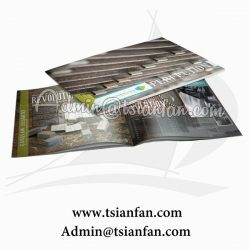 Binding Perfect binding, sewn binding, spiral binding, saddle stitch, wire binding, plastic comb binding, round corners or as per your requirement. 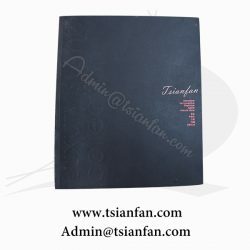 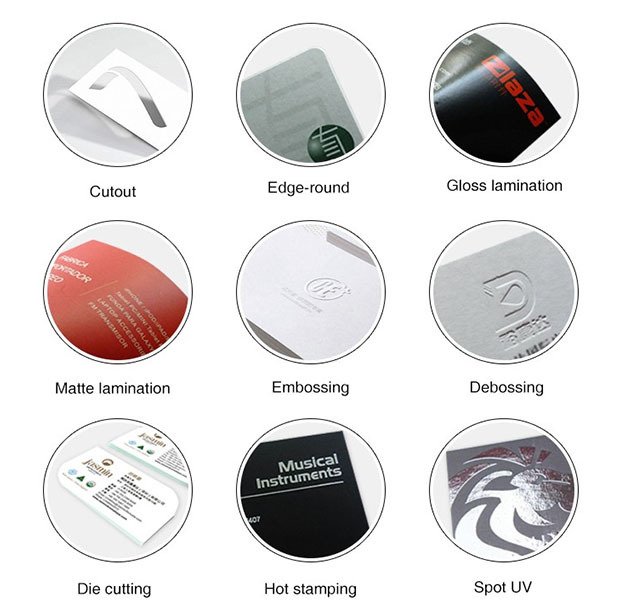 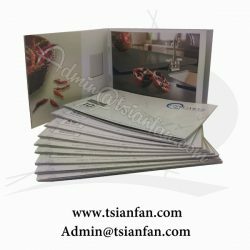 Inner: 105gsm/128gsm/157gsm/200gsm/250gsm glossy/matt art paper. 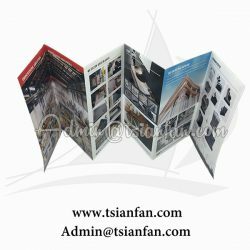 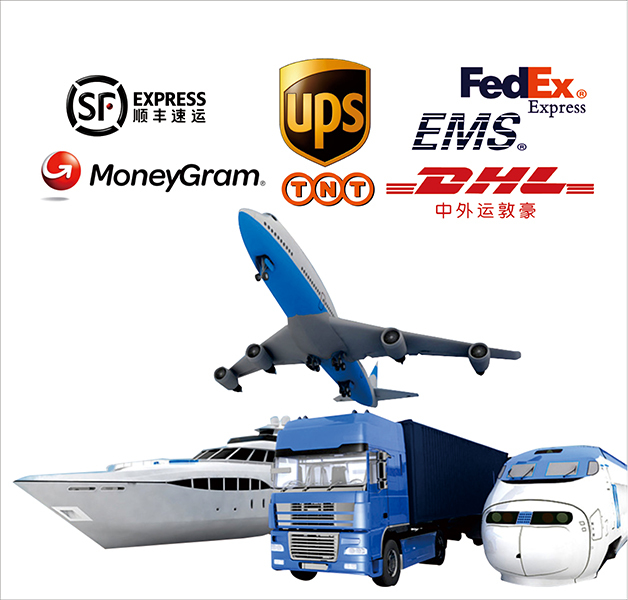 We are looking forward to your inquiry and OEM order.If you are interested in our products, please contact us and we will do our best to your satisfactions.